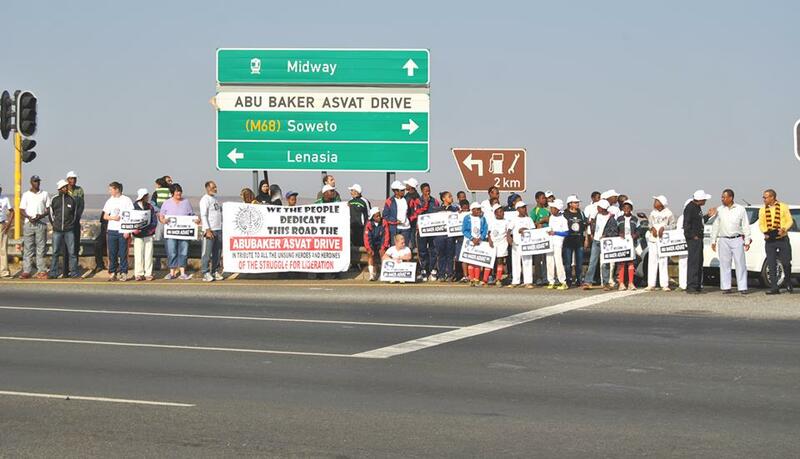 The Abu Baker Asvat Drive is now a firm reality. The link road from Nirvana Drive to the highway has been finally renamed. Now we need to extend this to include a park. 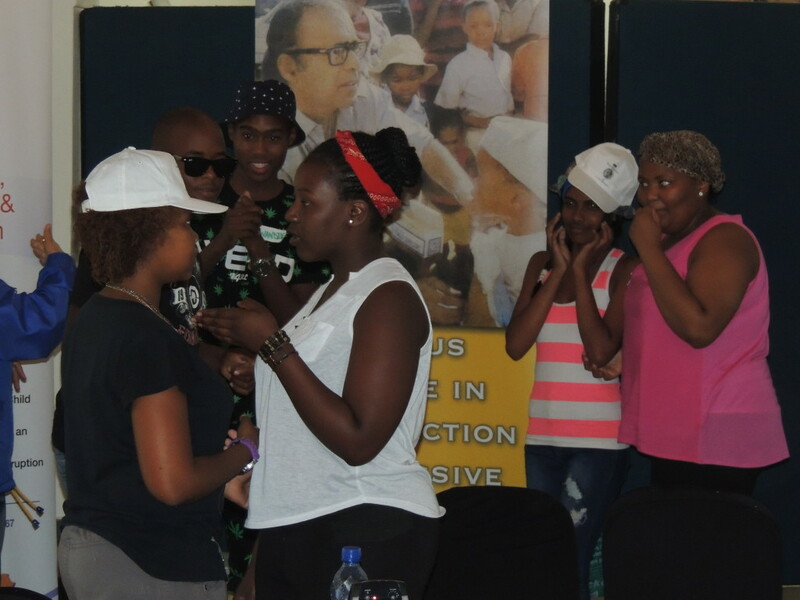 groups, during which they researched the contributions made by heroes like Don Mattera, Juby Mayet, Tom Manthata and Ish Mkhabela. Each group prepared their tributes in their own unique way, including skits, poems and actual interviews with Don, Juby, Tom and Ish The Institute intends to continue with the youth groups and extend the concept of spreading the concepts of Anti-racism and nation building. 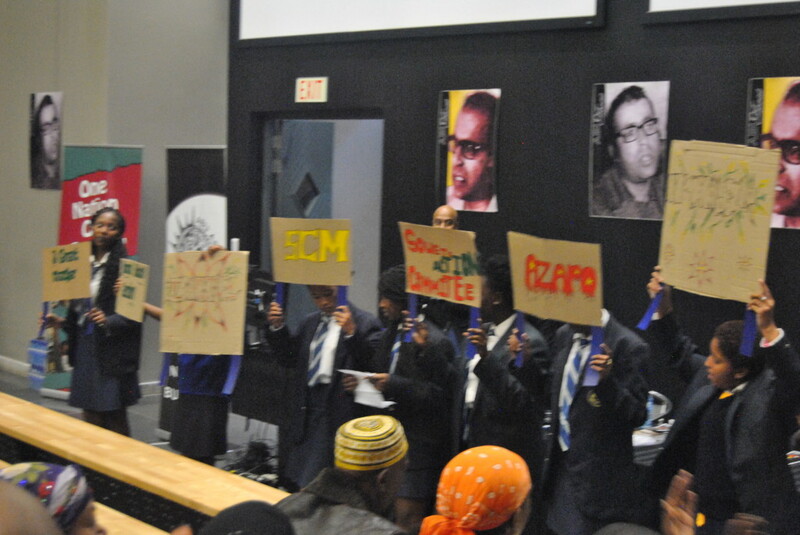 Annual Abu Asvat Memorial Lecture held a very successful lecture was co-hosted with the Steve Biko Centre for Bio-ethics. 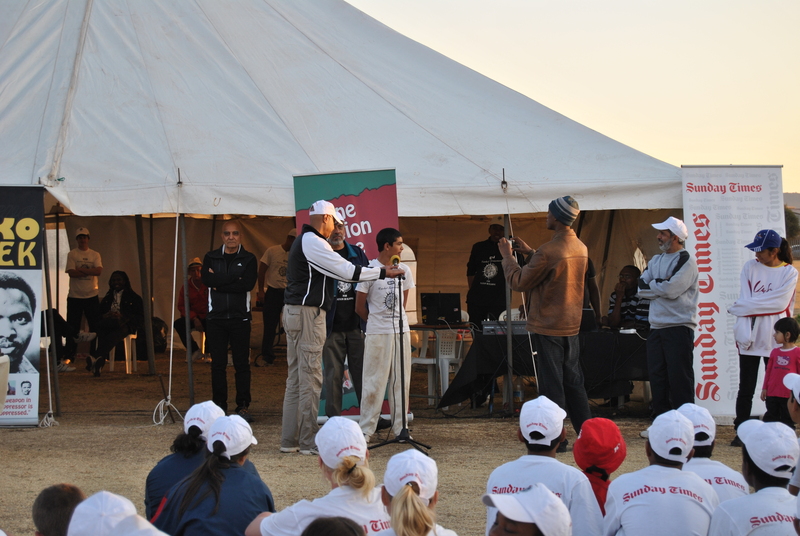 The subject this year was: “The Right to uality Healthcare” presented by Professor Jerry Coovadia To build continuity, the students from the youth workshops presented tributes to struggle stalwarts. 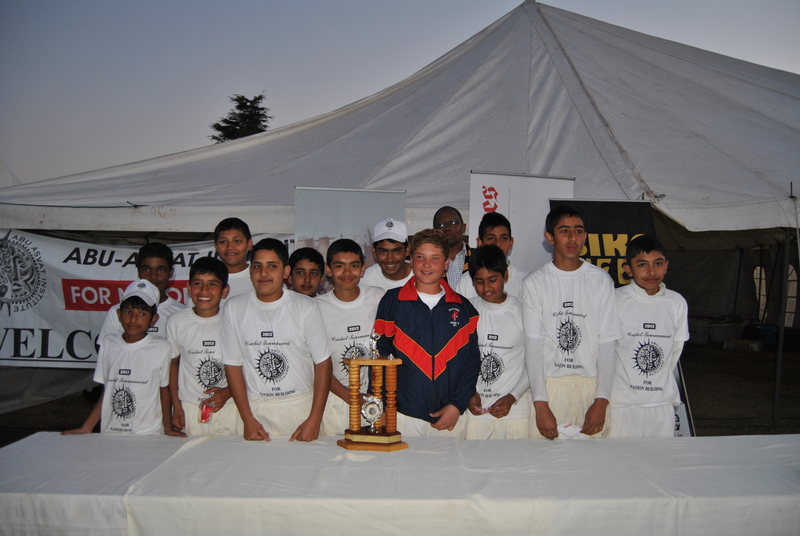 Abu Asvat Memorial Junior Cricket Tournament, which will be celebrating its 12th edition on this year, 2015.This tournament has become a key event in the promotion of sporting and social development for young cricketers from the Gauteng area, with specific focus on the disadvantaged communities.